Spring is in the air! 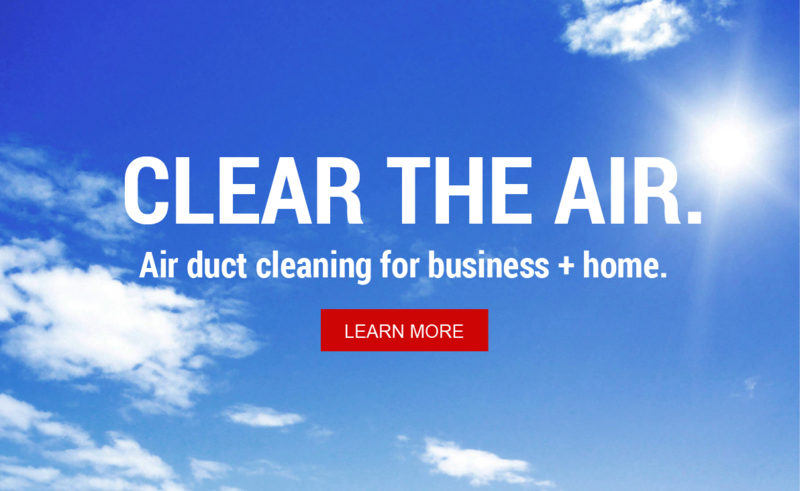 And so are allergens and dust–NOW is the best time of year to clean your ducts before activating your AC systems. Call today. 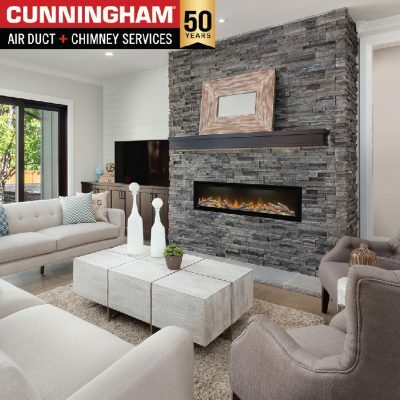 Air Duct + Chimney Sweep Cleaning Experts. Serving Long Island & New York City for Over 50 Years. Ensure a safer environment in buildings that house buzzing workforces and an active student body-all requiring the highest level of reliable service. Learn more. Experts in home cleaning services; HVAC duct systems, oil & gas chimneys, dryer ducts & vents, and more–all to make your home safer for your family. Learn more. Our specialists employ perfected practices to remove dust particles, fungi, mold and allergens from your ducts–preventing circulation in the air you breathe. Learn more. 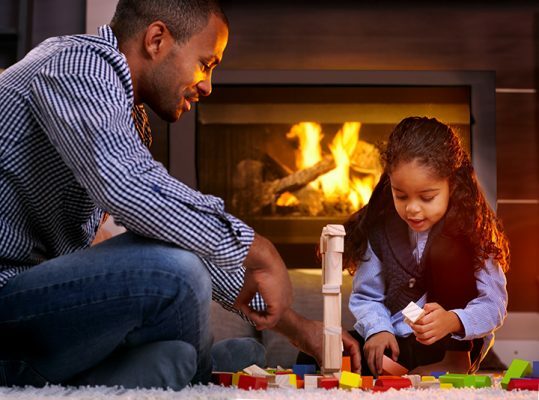 Knowledgeable and reliable technicians will inspect and clean your chimney using the highest standards–so you can enjoy your fireplace safely. Learn more. Relax with the soothing effects of safe, LED flame projections. Hospitals, Physician's & Dentist's offices all require duct cleaning with special care. 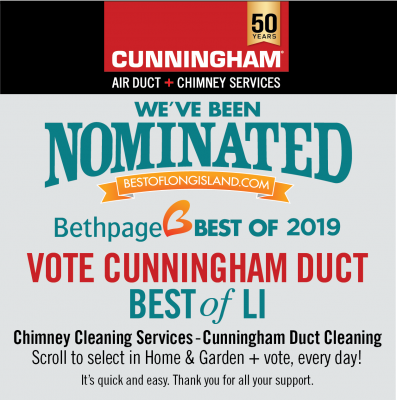 Cunningham proudly serves NYC and LI offices, schools and hospitals.